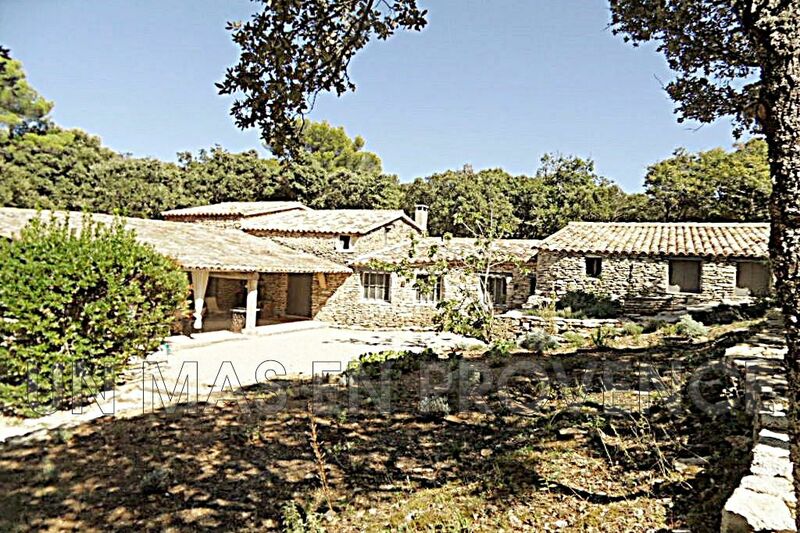 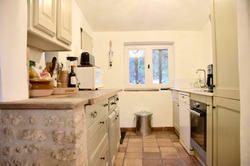 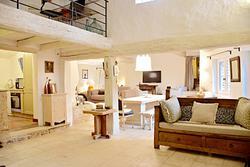 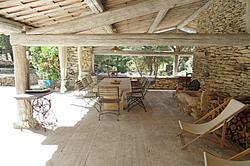 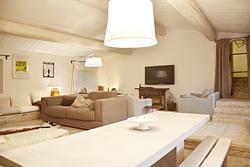 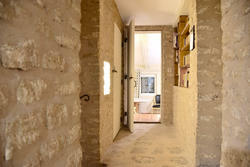 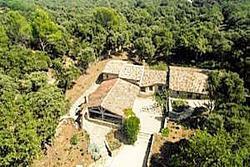 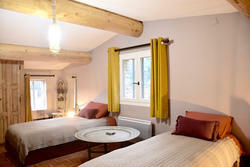 Beautiful Stone Property located on a wooded and closed ground of 8320 sqm with haeted swimming pool. 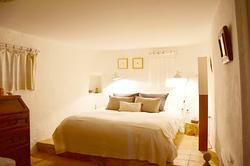 Quiet and peacefully environment. 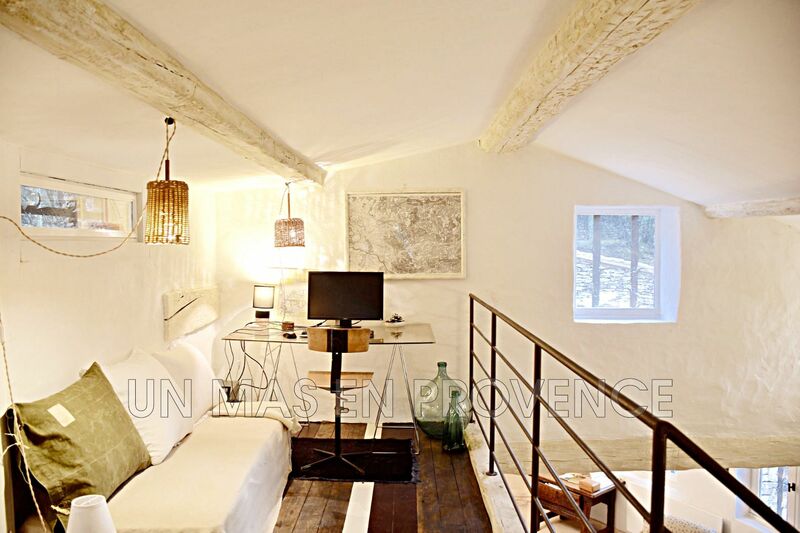 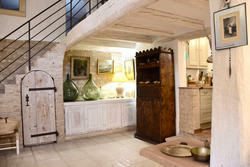 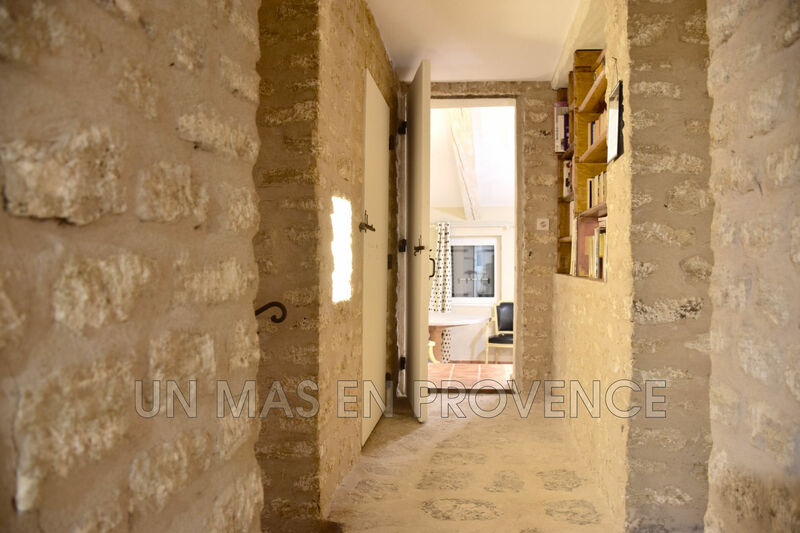 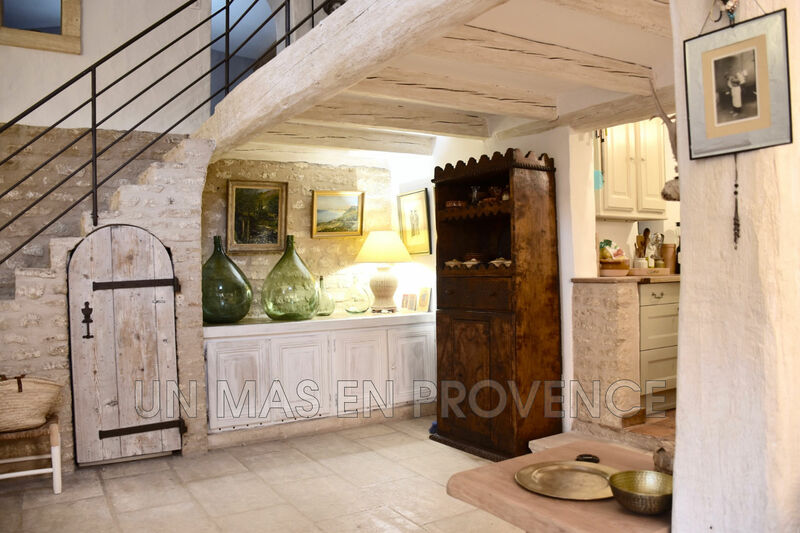 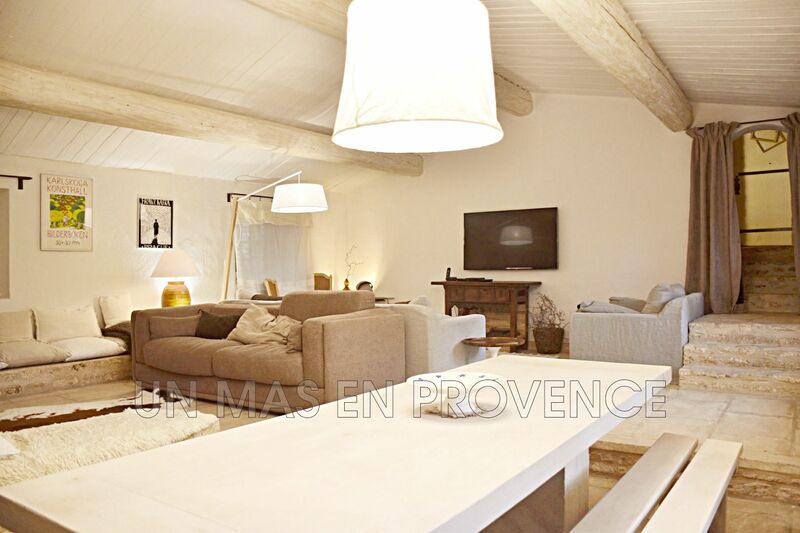 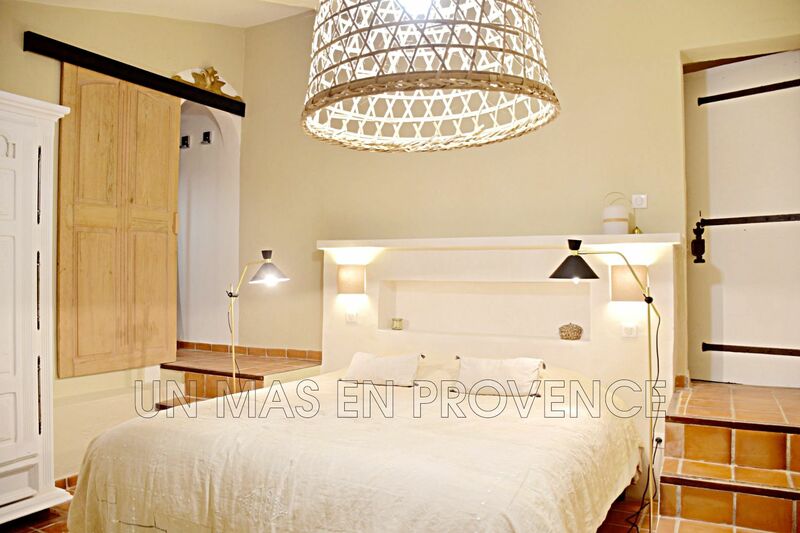 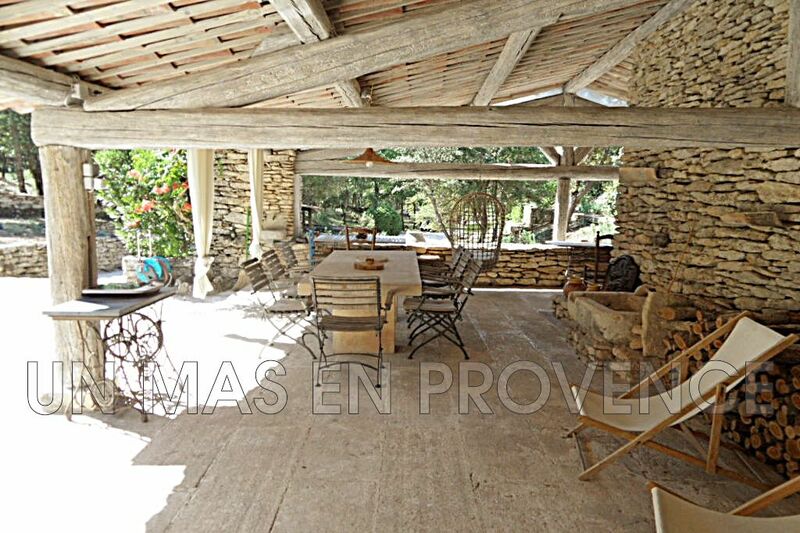 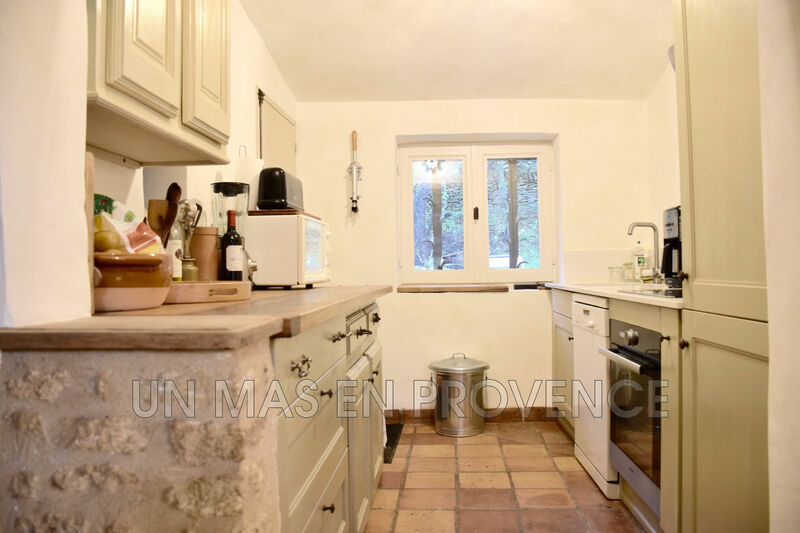 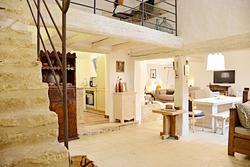 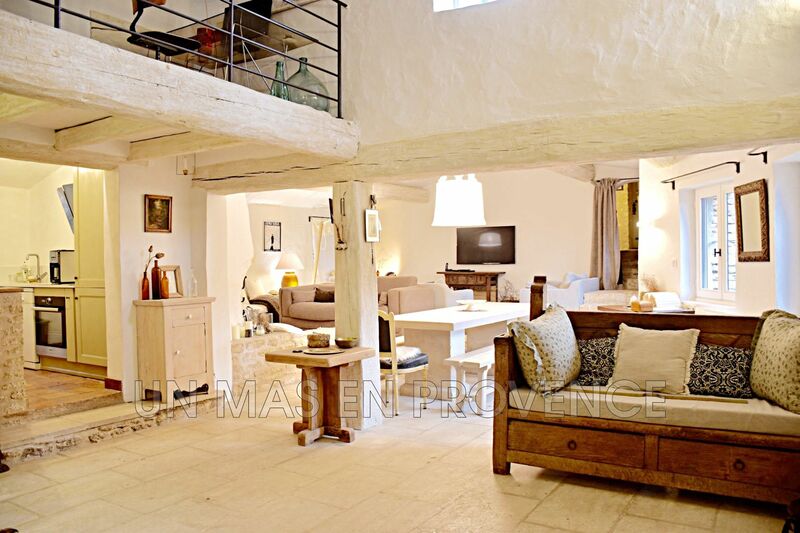 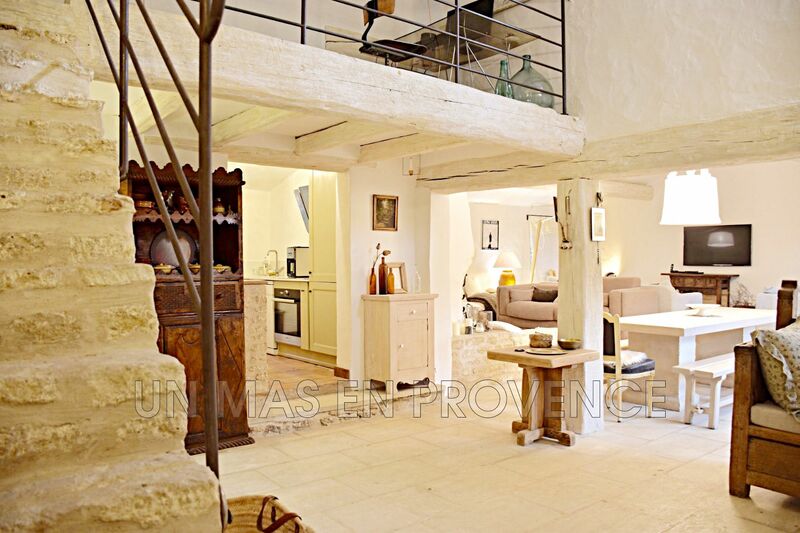 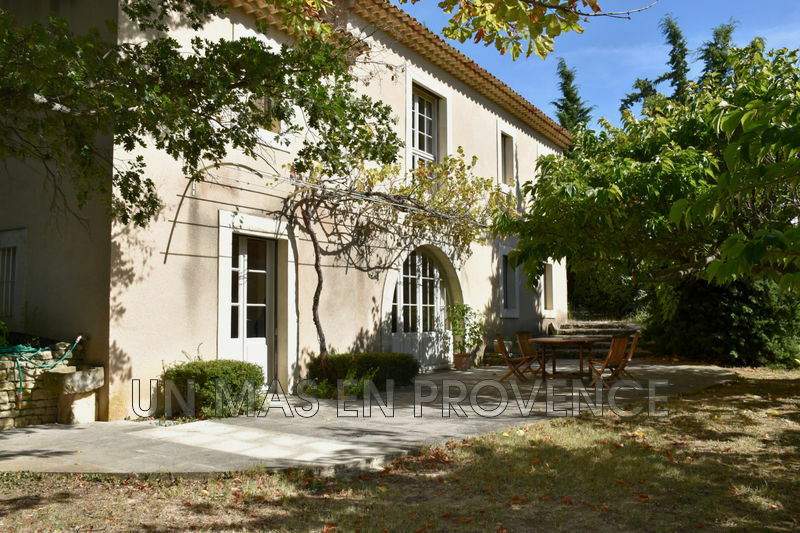 Our real estate agency "Un Mas en Provence" in Cabrières d'Avignon, offers for sale: an authentic renovated stone property of about 185 sqm, on two levels, built on a beautiful fenced and wooded land of 8320 sqm. 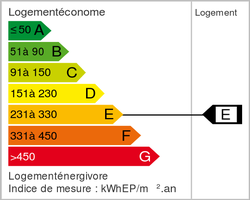 The environment is quiet and privileged. 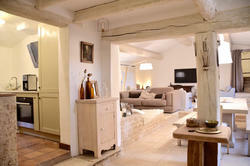 Beautiful reception room, 5 bedrooms, 2 shower rooms, a bathroom, laundry, outbuildings, carport. 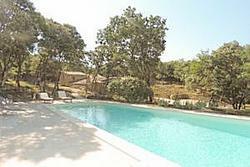 Heated pool with summer kitchen.